Just thought we would share some of our favorite pictures. 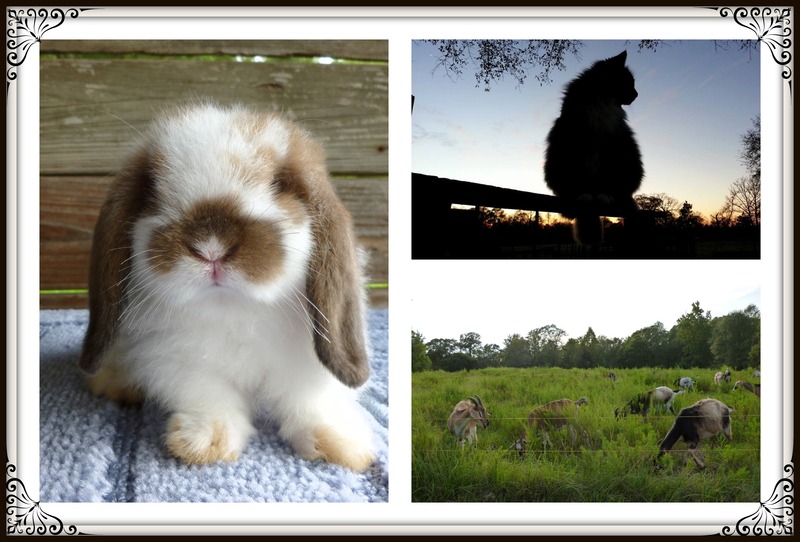 The Holland Lop bunny in the collage is all grown up and living in a new home now. 🙂 Our goats love eating the weeds in their pasture at our farm here in South GA.